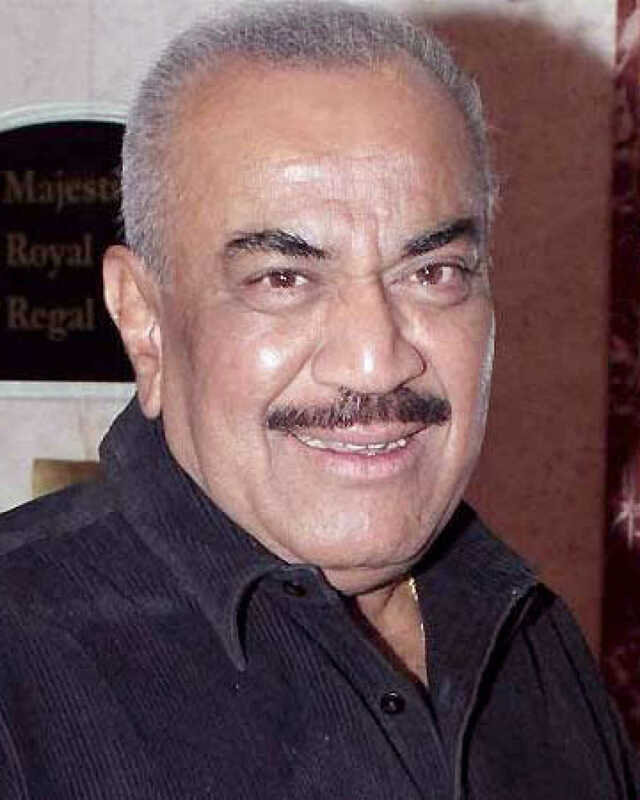 Shivaji Satam is known for Wedding Cha Shinema(2019)	,Me Shivaji Park(2018) and Guilty(2018). Do you look like Shivaji Satam? Saleel Kulkarni has also written the story, screenplay and dialogues for the film. I declare that I wish to represent "Shivaji Satam"